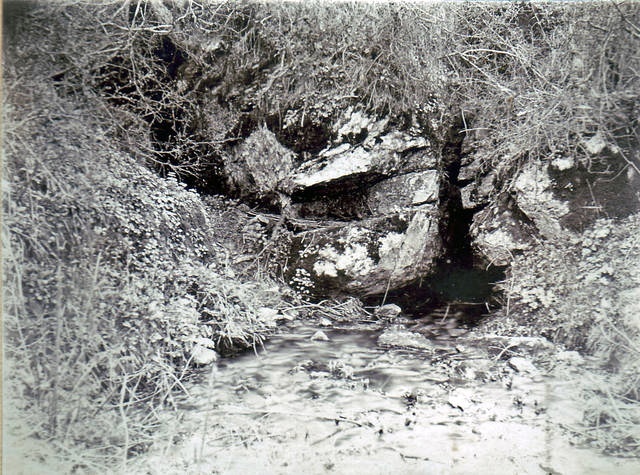 The Mendip Cave Registry and Archive online photograph collection is a library of over thirteen hundred photographs relating to Mendip caving. Some date back to 1896, which must make them some of the oldest UK caving photographs. A browser allows photographs to be selected by cave, personnel depicted, feature, and date. The original photographs belong to a number people and organisations, but have been digitised by the MCRA. 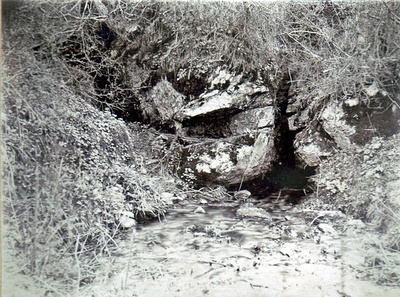 The earliest photographs feature the main passages in Wookey Hole before it was turned into a show cave; a photograph of the original entrance of Swildon's Hole taken by H.E. Balch; and some photographs of the Main Chamber in Lamb Leer Cavern. There are some absolute gems, including one of Edgar Tratman at the base of the Forty-Foot Pot taken by John Savory in 1922. For anyone interest in Mendip caving, the archive is an important resource. It can be visited here.